Novena Regency has been granted BCA Temporary Occupation Permit (TOP) in August 2015. 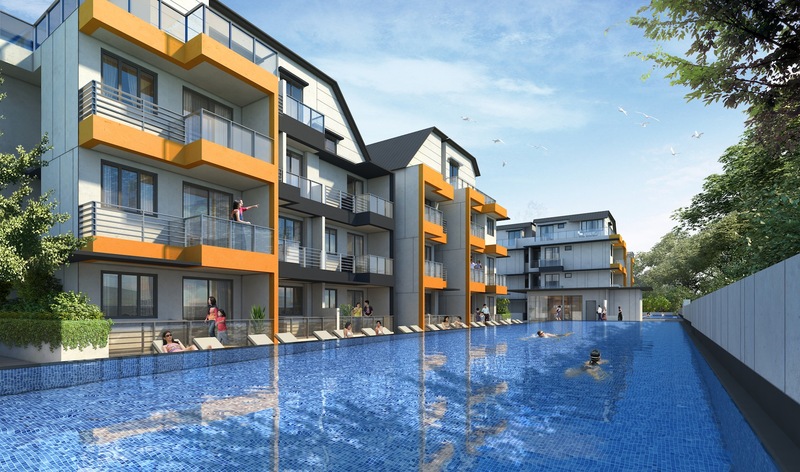 Novena Regency is a mixed development that comprises four storeys of residential units located above a single storey of commercial space, thereby providing residents an unobstructed view over the neighbouring low-rise residential houses. The retail podium also serves as an environmental deck that offers residents an extensive selection of recreational facilities.